Every year the BET Awards isn't only relegated to the award ceremony Sunday, there is the BET Experience that takes over the weekend leading up to the big night. 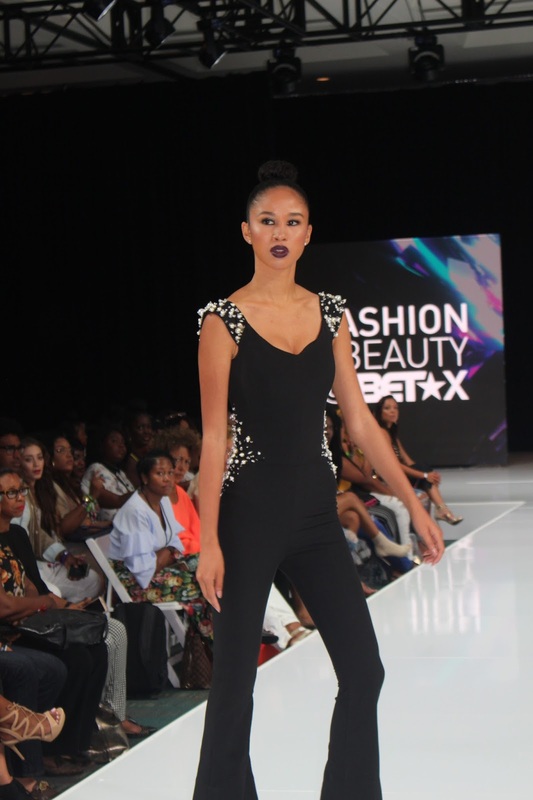 One of the standout events is Fashion + Beauty @ BETX. With a select few of designers the fashion show, which is the main course, is different from others you've possibly attended. 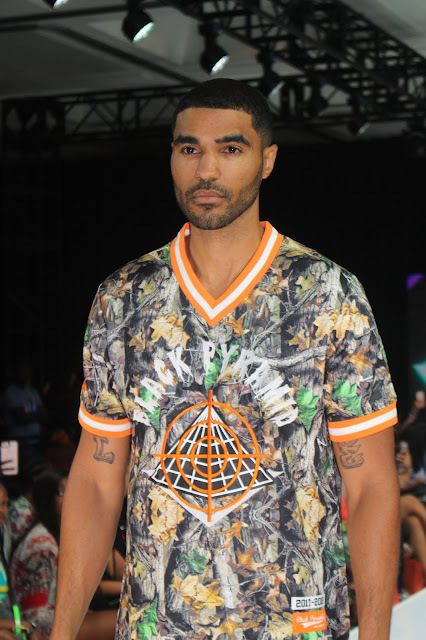 With Chris Brown's 'Black Pyramid' being the first designs on the runway, guets of the show were ready to take in this culture. The African print inspired dresses of Queen E Collection had the strongest reaction from the audience. In a collective out pour of oohs and ahhs this was a crowd favorite. 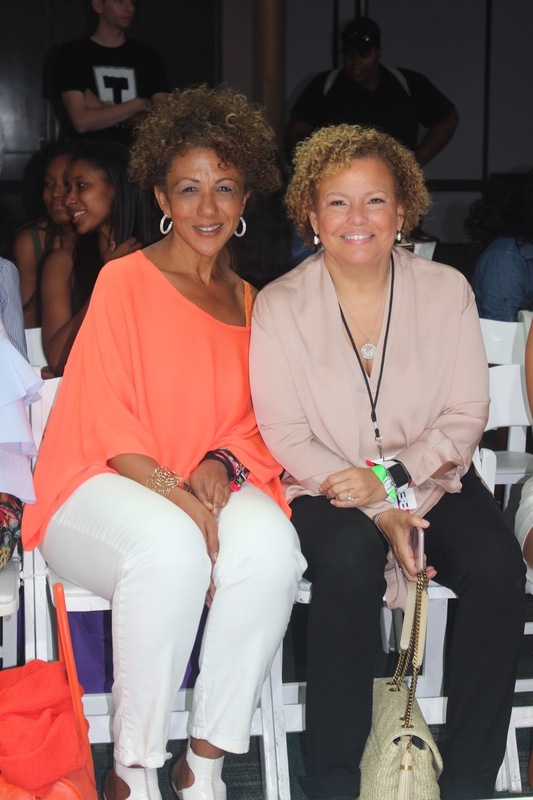 The stunning designs of Ese Azenabor was the icing on the top of this delectiable fashion extravaganza.